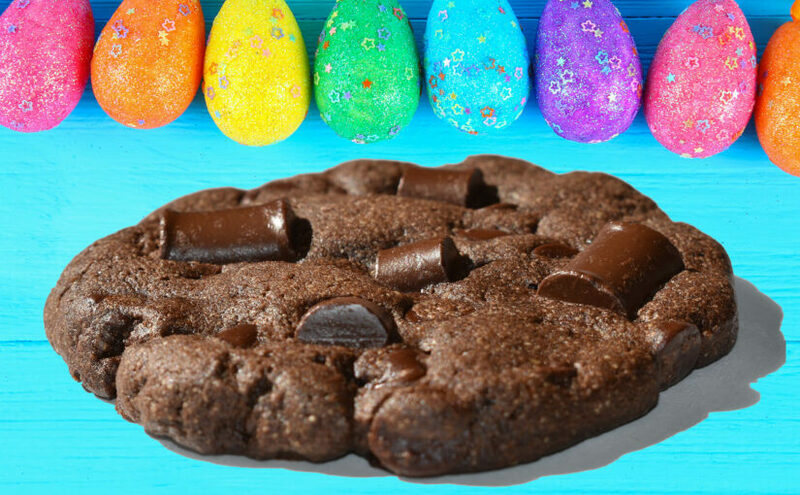 We are happy to share that we have added two new chocolate cookies this Spring which taste absolutely divine. Do you want to join our VIP cookie email list for updates, discounts and info about new cookies and gifts? If so, please sign up below. We are a small Canadian owned cookie delivery business with a big heart. Welcome to Canada's Gourmet Cookie Delivery Service that Embodies Goodness. 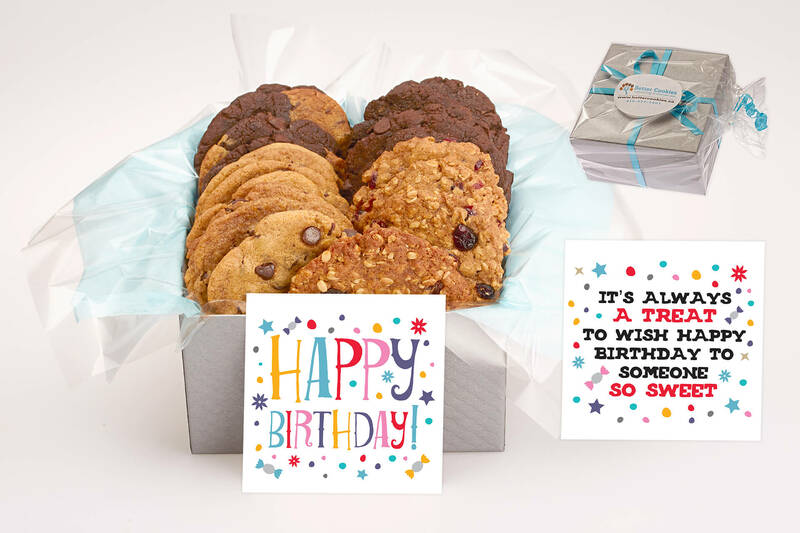 Send a personalized same-day iCare cookie delivery in Oakville, Burlington, Hamilton, Mississauga and across Toronto. Better Cookies.ca is a small business with a big heart. 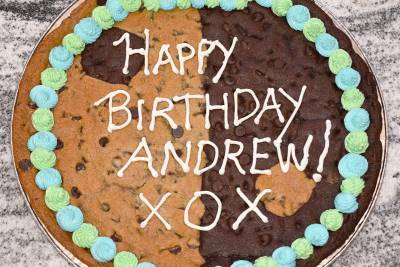 It was created to deliver unique cookie gifts to help celebrate your special moments, clients and friends in Canada. We make our cookies in small batches with high quality ingredients and hand-craft each one with care. It takes us more time to make them but it's worth it. 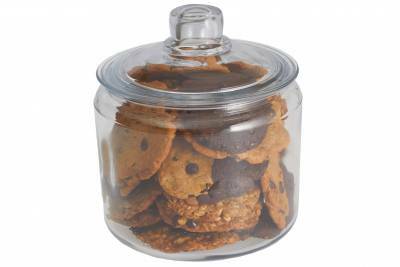 If you are looking for unique gift ideas then take a look at our many delicious cookie gifts. 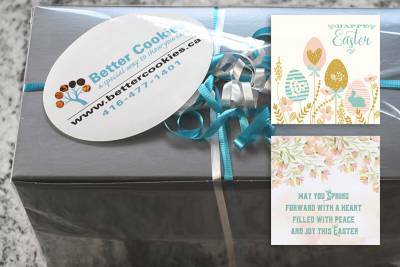 We deliver gourmet cookies anywhere across the GTA and our cookie gift boxes across Canada. 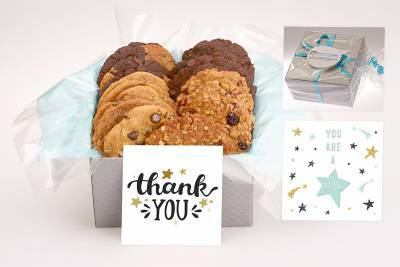 We have cookie boxes, long stem bouquets, jars and gift baskets that are great for Birthday Gifts, Great Job Gifts, Anniversary Gifts, With Sympathy Gifts, Get Well Gifts and "Thank-you" gifts. Each gift includes a FREE inscription card service to personalize your gift with a special message. You can even add your own photo or corporate logo to the inscription card. We also have same day delivery of our iCare Cookie Gift Boxes, Gift Baskets, Corporate Gifts, Giant Cookies, Cookie Jars and Cookie Bouquets throughout the Greater Toronto Area (GTA). We have added new cookies and gifts in 2019, inluding some select baskets, bouquets and boxes to celebrate Easter and Mother's Day. 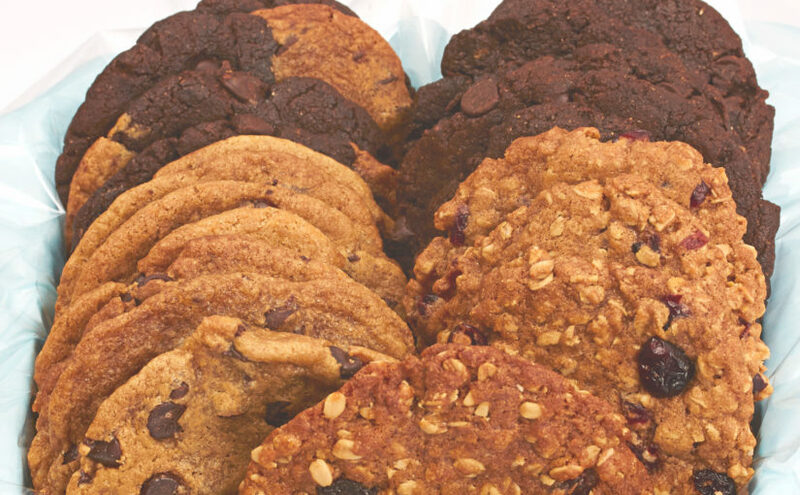 Ordering an on-line cookie gift is easy with Better Cookies.ca. 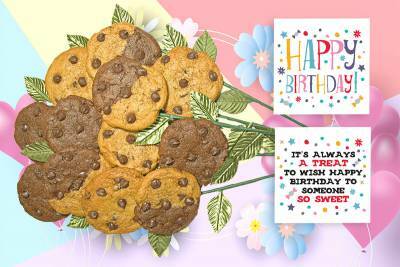 Make it special by sending a local cookie bouquet gift delivery or a cookie gift box in Canada today. We ship our hand packaged cookie gift boxes across Canada. The out-of-town shipping costs are determined based on the gift delivery location. For UPS shipping in Ontario, we only charge $10 for gift boxes with a 1-3 business day delivery timeframe. If you want to know why our gift delivery service is better in so many ways, take a look at what it takes to make a better cookie gift. We work hard to make every cookie gift we make awesome. 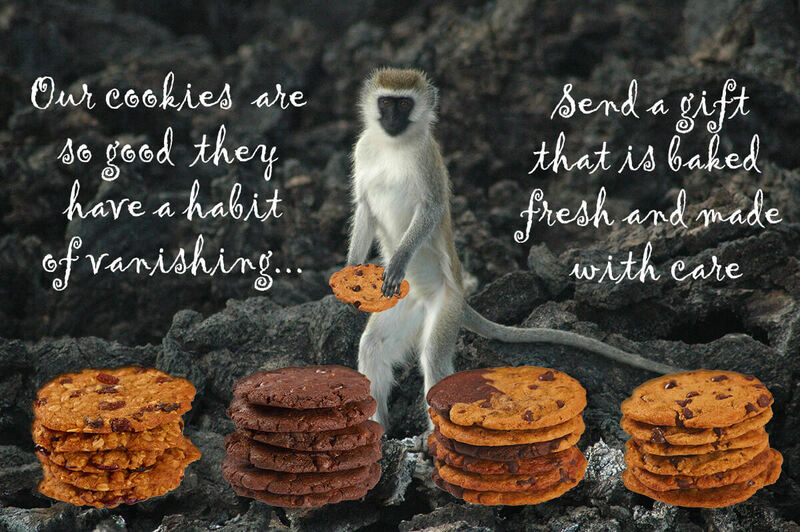 Every cookie delivery we create is unique and made with care. 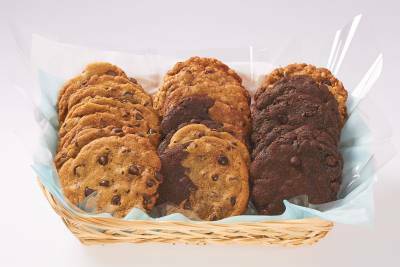 Do you want to know what the best cookies for delivery in Canada are? We took the time to answer this question as we get it frequently from our clients. We also have the best gluten free vegan cookies available in Canada. Now you can send great vegan cookie gifts and vegetarian cookie gifts that are loved by everyone! Click here to see all of the better cookies available for Canada gift delivery.